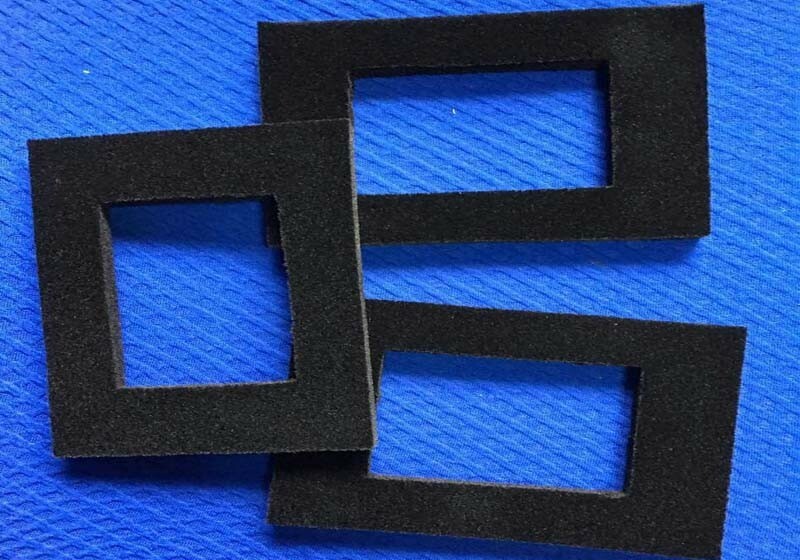 Black Polyurethane Foam Insert with Velvet. Open cell PU sponge coated with velvet. Polyurethane sponge is a soft material, when coating by velvet, it will become stronger, and provides a higher protection.